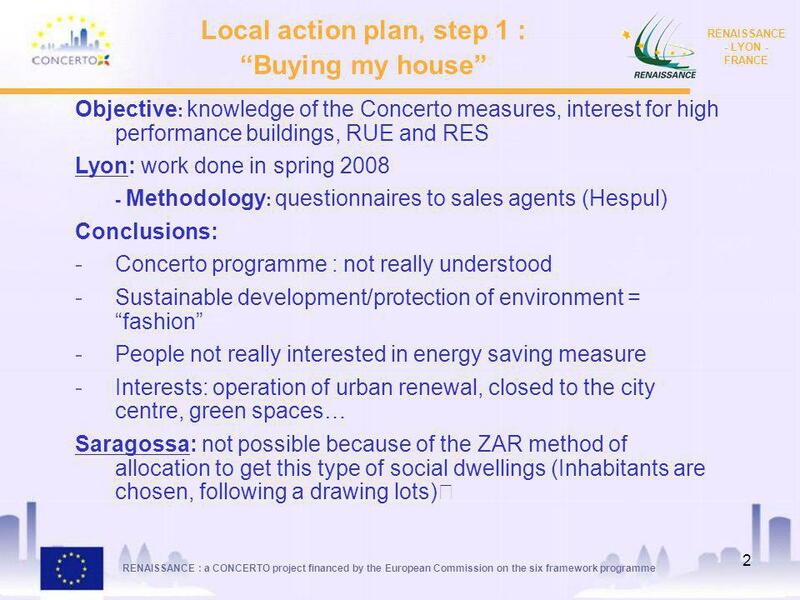 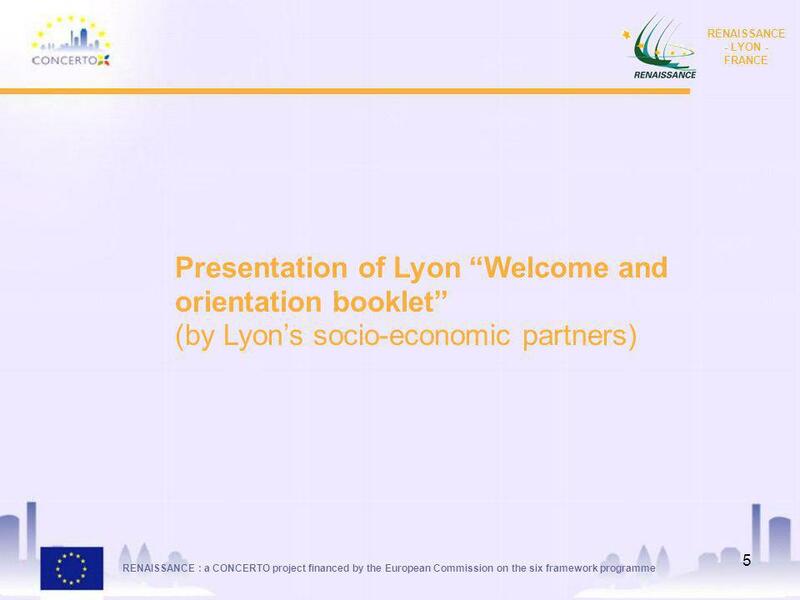 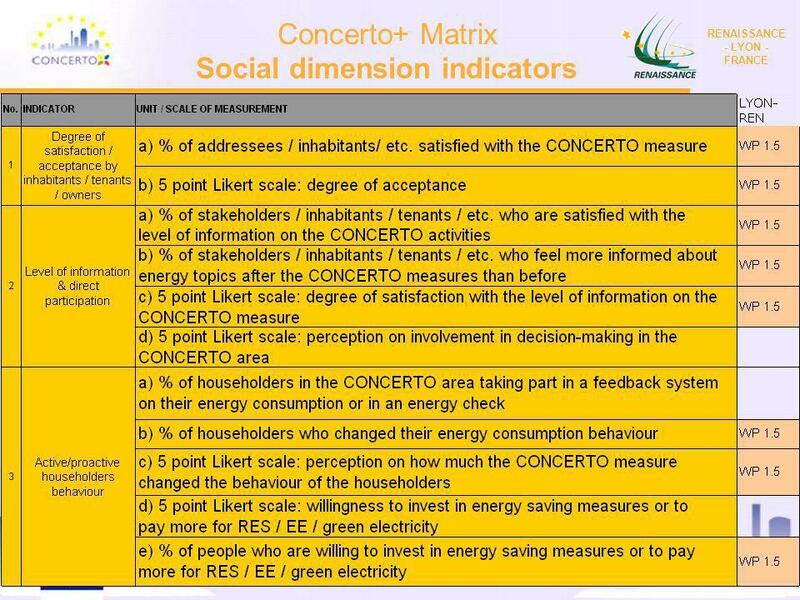 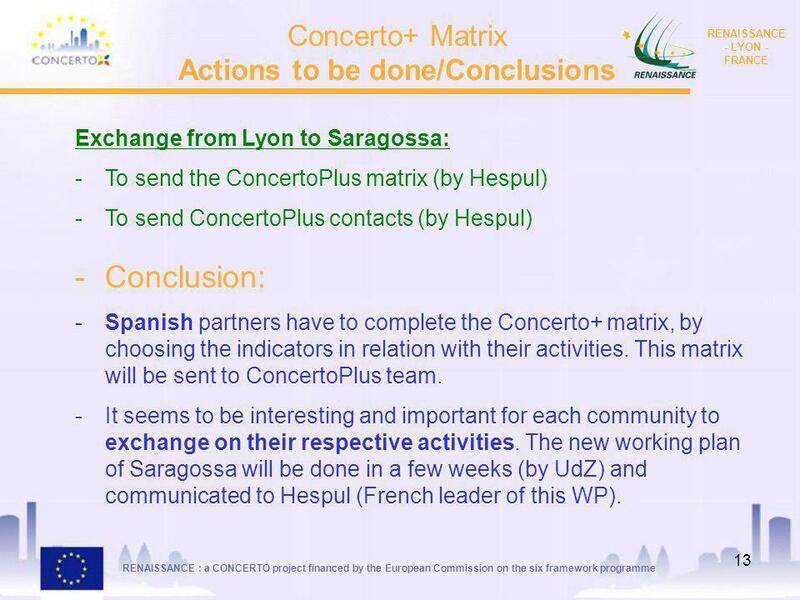 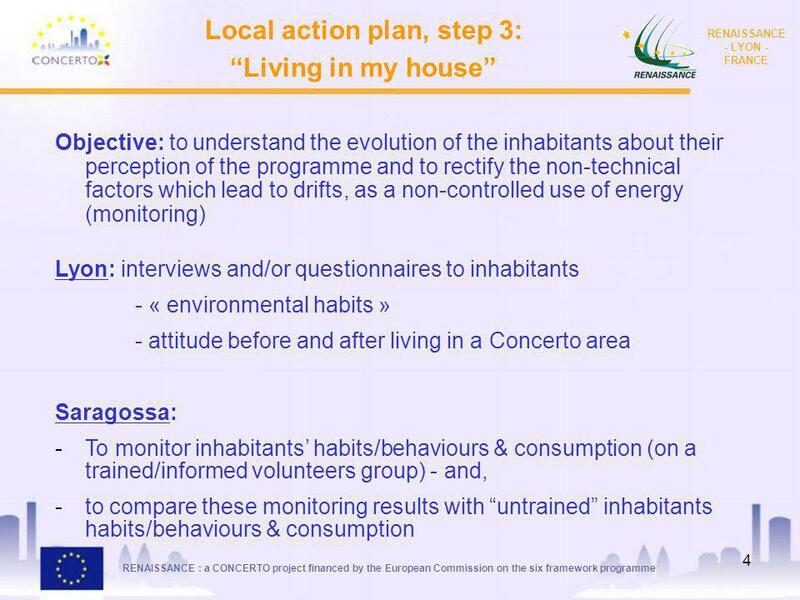 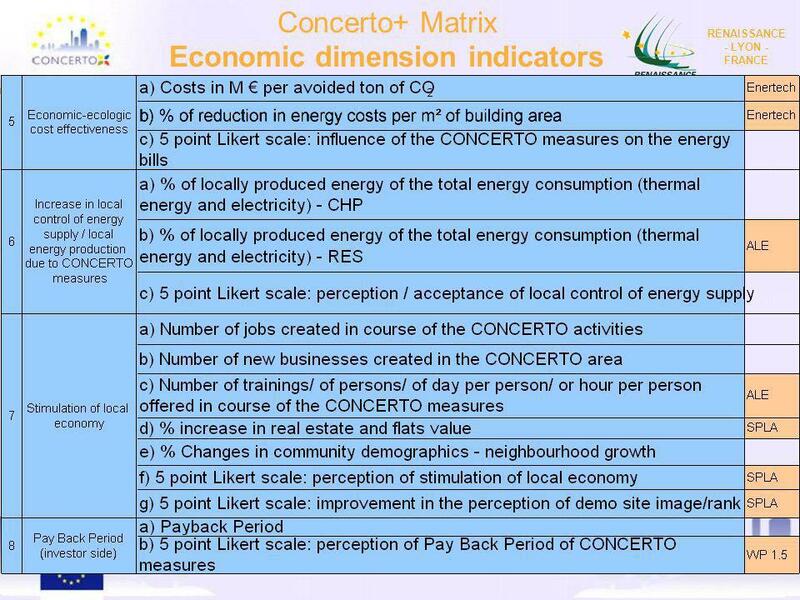 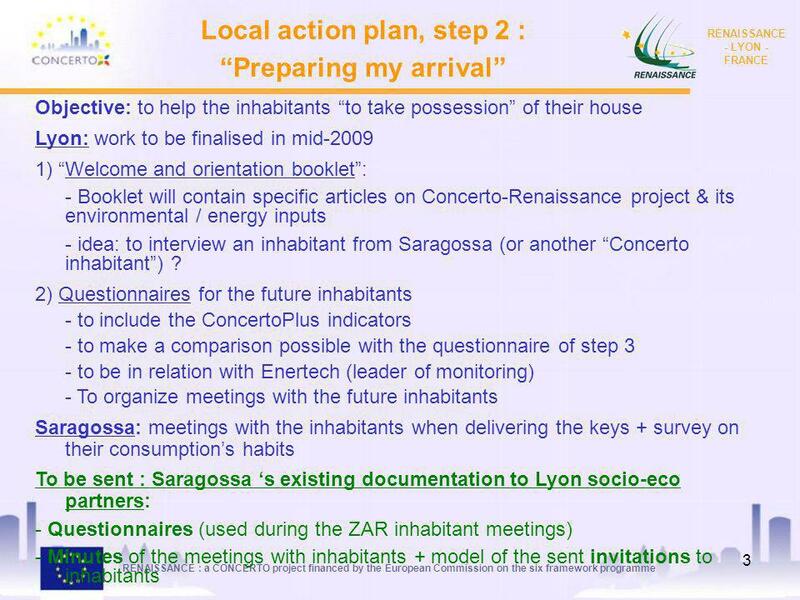 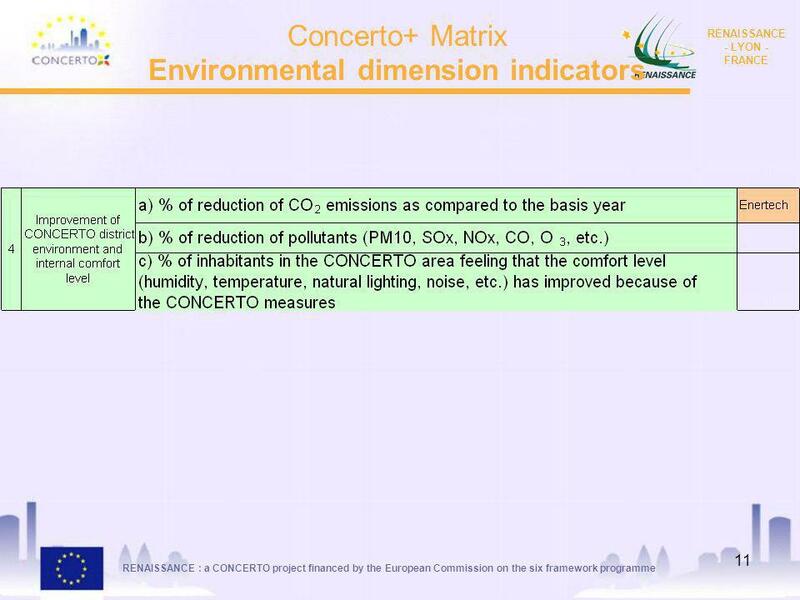 Concerto+ Matrix Actions to be done/Conclusions Exchange from Lyon to Saragossa: To send the ConcertoPlus matrix (by Hespul) To send ConcertoPlus contacts (by Hespul) Conclusion: Spanish partners have to complete the Concerto+ matrix, by choosing the indicators in relation with their activities. This matrix will be sent to ConcertoPlus team. 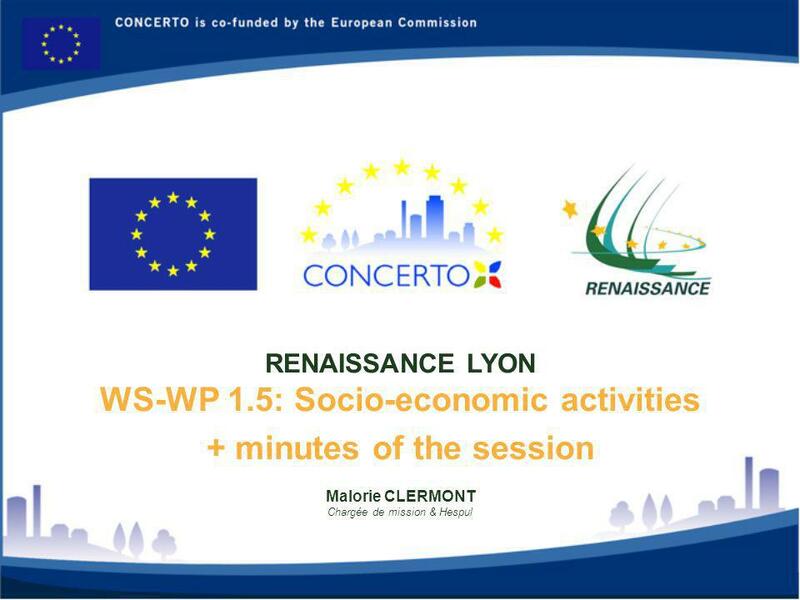 It seems to be interesting and important for each community to exchange on their respective activities. 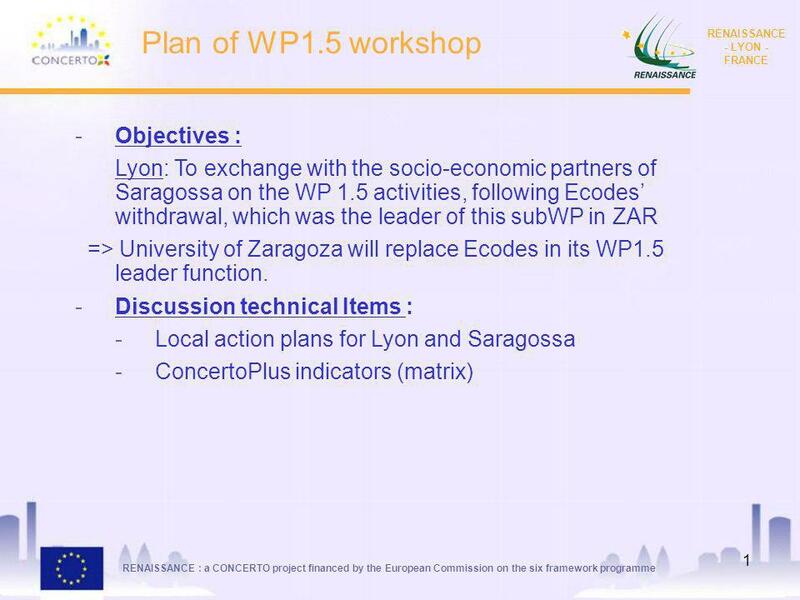 The new working plan of Saragossa will be done in a few weeks (by UdZ) and communicated to Hespul (French leader of this WP). 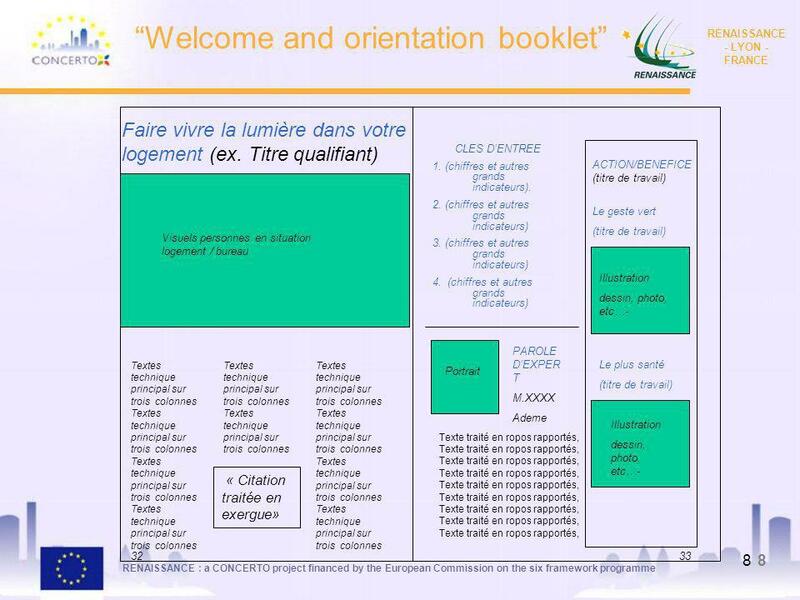 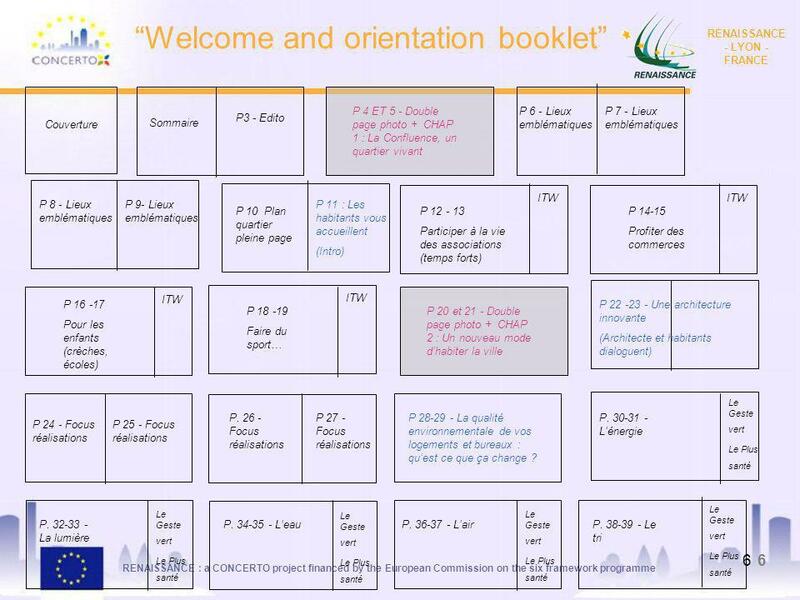 Télécharger ppt "Plan of WP1.5 workshop Objectives :"